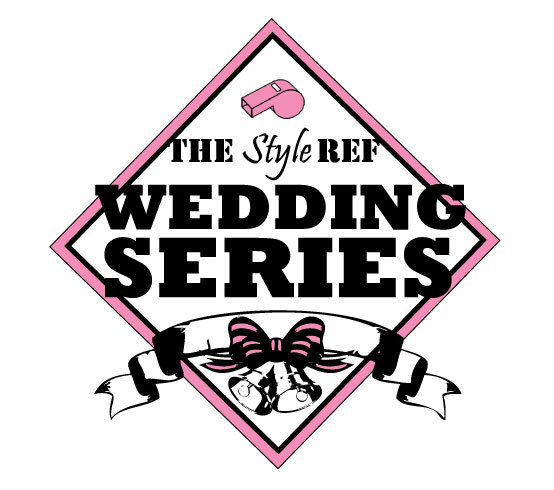 In this edition of The Style Ref's Wedding Series, we're focusing on one of the occasion's most important aspects - the cake! 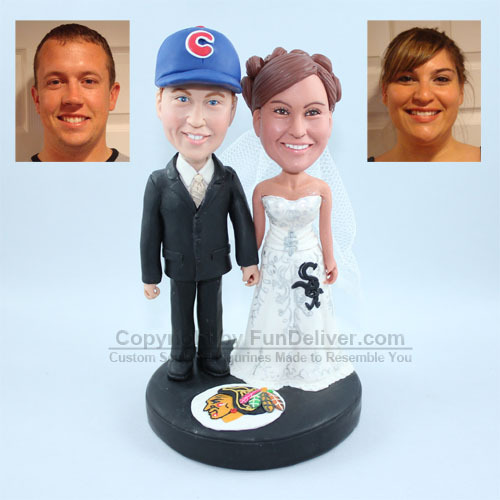 Besides the obvious considerations like flavor, shape and height, the topper is the crowning glory, which usually depicts the bride and groom. Depending on the couple, this cake decoration can range from very traditional to absolutely hilarious. 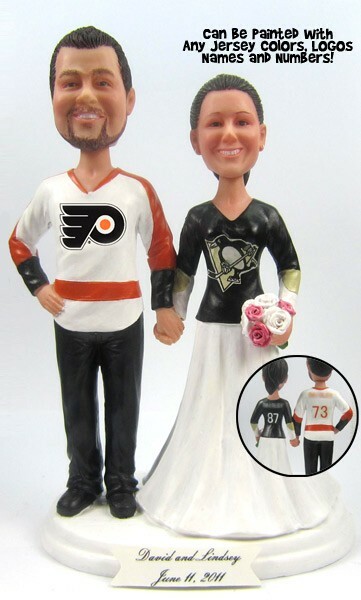 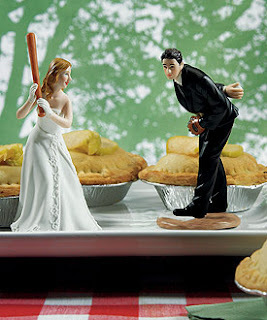 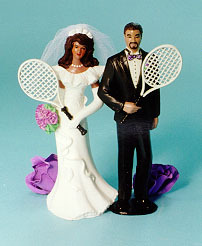 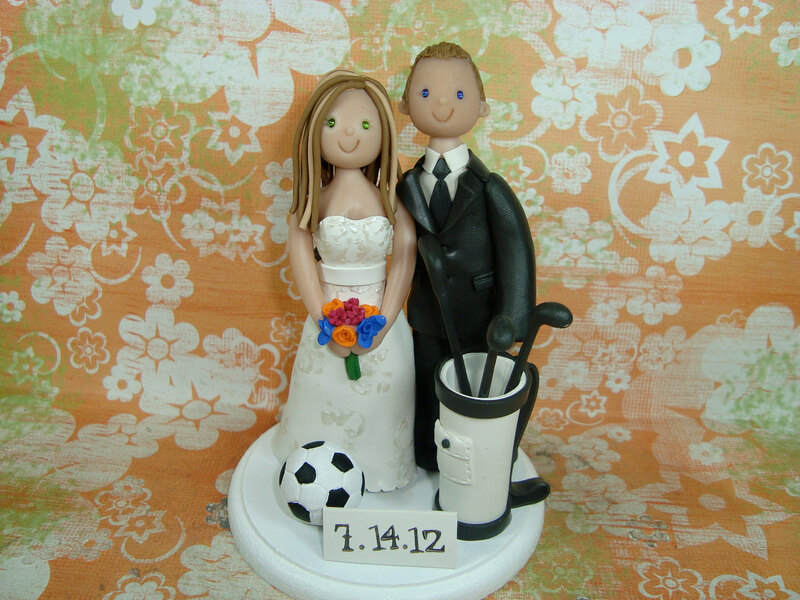 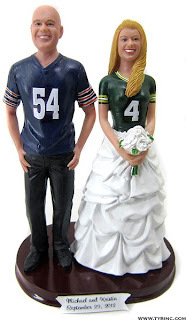 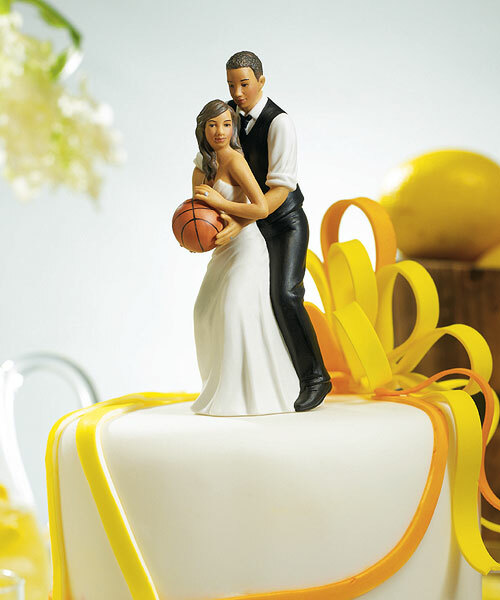 Which sports-themed wedding cake topper is your favorite? 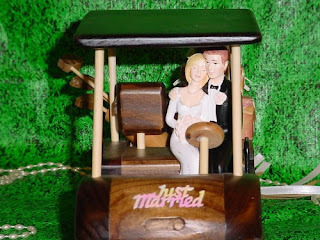 A couple of my friends themed their entire wedding in the theme of USF Bulls! 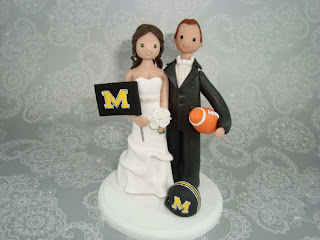 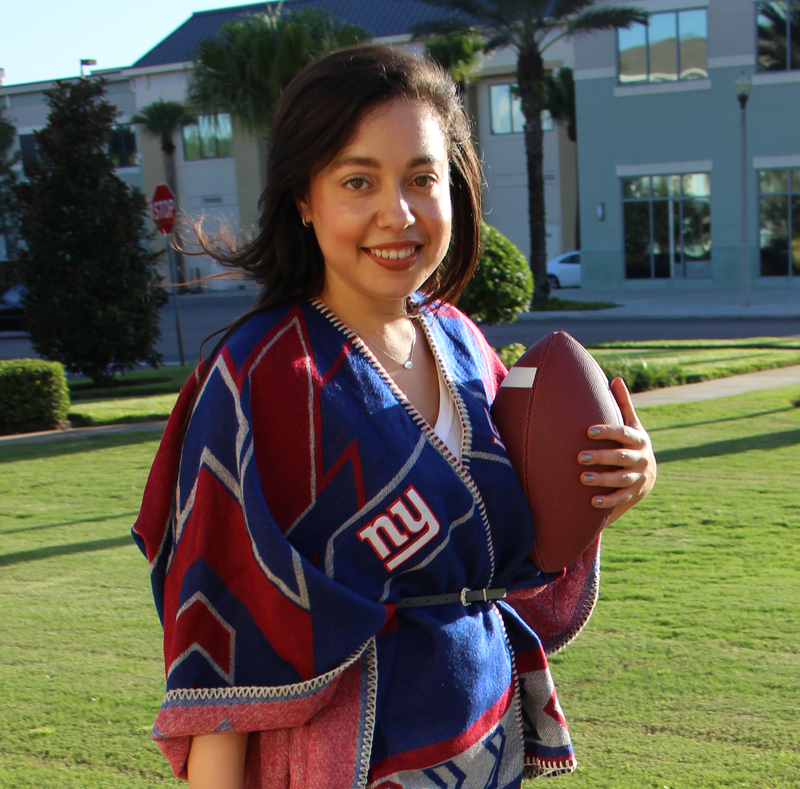 Their rehearsal dinner was a tailgate party and the entire wedding was green and gold!